This brief documentary examines the difficulties faced by a small garlic farmer Hudson Clove as they participate for the first time at the New Amsterdam Market in New York City. The farmers highlight the difficulty of growing quality food on a small scale and still making it profitable. 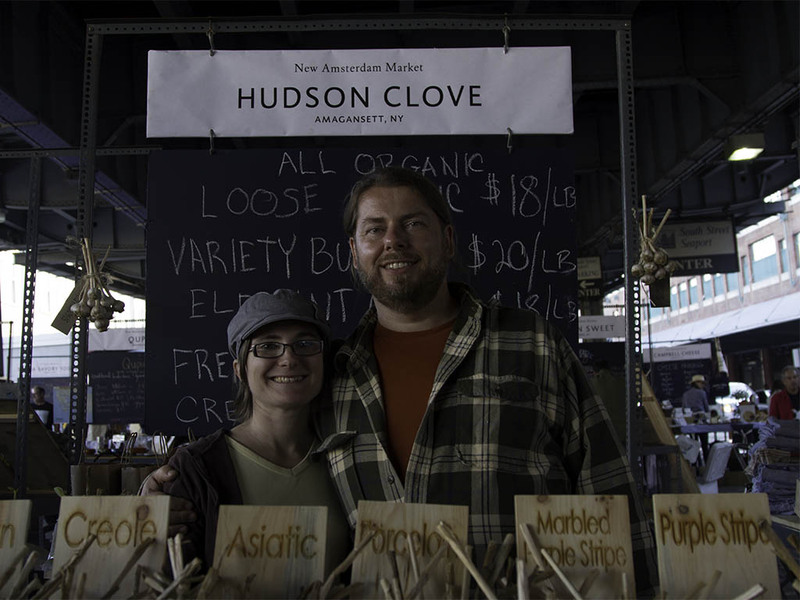 Only in their second year, the future of Hudson Clove, like that of the New Amsterdam Market, remains in doubt despite growing awareness and interest on the part of many Americans in wholesome food and a meaningful connection to growers.